AMD’s problem in offering GPU stock for custom AMD RX Vega is giving tough time to the patience of its AIB partners. Gigabyte is the first to go down and decided not to launch custom models of the AMD RX Vega 64, but won’t mind launching custom models of the RX Vega 56. This move is due to the great problems presented by AMD to supply Vega GPUs, which has even led the brand to look for a new final assembler of the encapsulates. 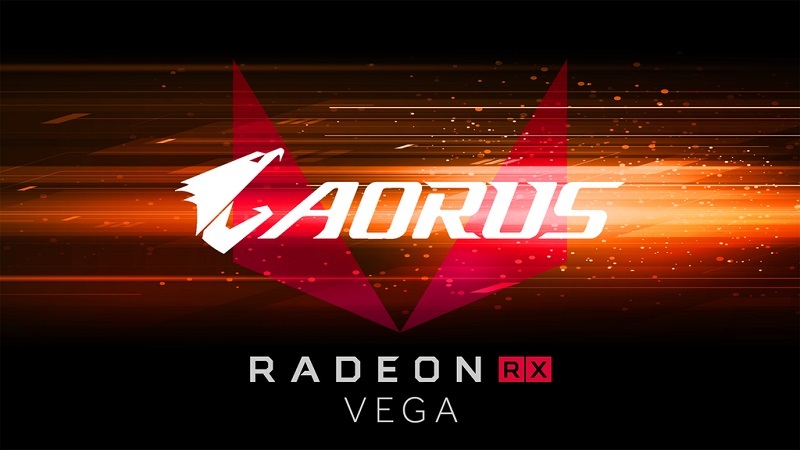 Till now, only ASUS has shown a customized model of the Vega, specifically the ASUS RX Vega 64 Strix, which have already been reviewed, but nothing is known when this new graphics card will hit the market. Although what ASUS showed was a simple press trick. Companies like Gigabyte and MSI are not willing to waste time on a product that is not working well and the wait for the GPU core is lost of money. That’s why they are working on the arrival of NVIDIA GTX 1070 Ti. You can read more about this new GPU here.